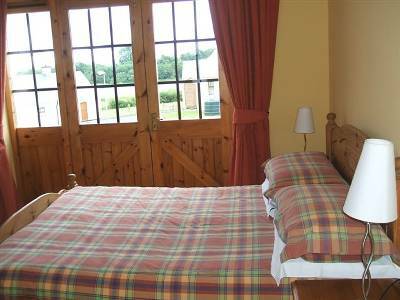 Note: Highly discounted rates available for multiple nights bookings. This modern, fully equipped property is part of a small development of traditionally designed, detached bungalows (10 in total). 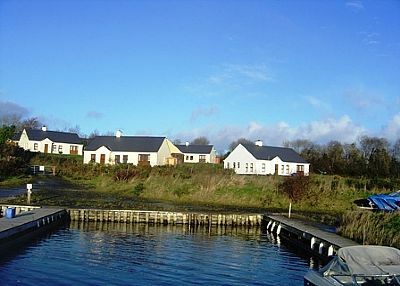 They are set in a quiet location at the bottom of a private lane on the tranquil northern shores of the Lower Lough. The properties share a private marina on the lakeshore. 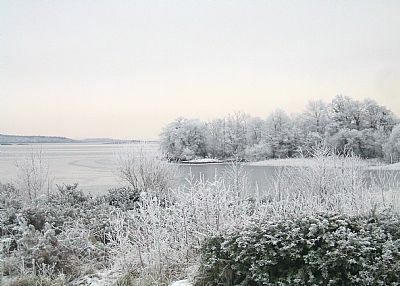 Cottage number 6 is surrounded by its own open gardens and enjoys wonderful views across the lake. 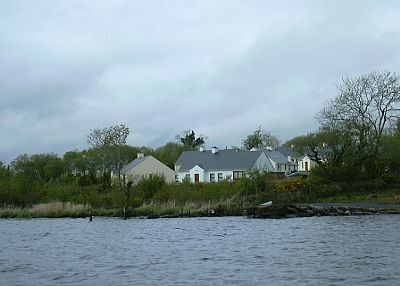 The attractive little village of Kesh is located some 3 miles to the south east. It offers several food shops, pubs, cafes and restaurants, a petrol station, bank, post-office and an off-licence. 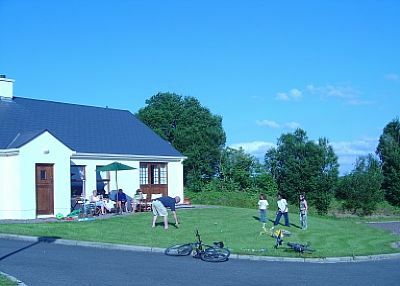 Excellent dining is also available close by at the restaurant on Lusty Beg island, which may be reached by a short car ferry ride. 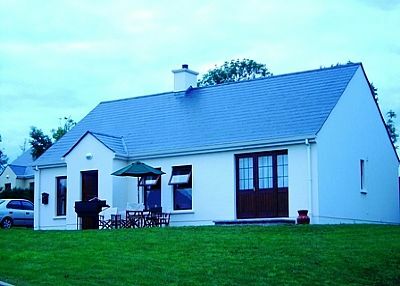 6 Portinode Cottages has a Northern Ireland Tourist Board 4 star rating, and is suitable for a wide range of guests, from families to couples. 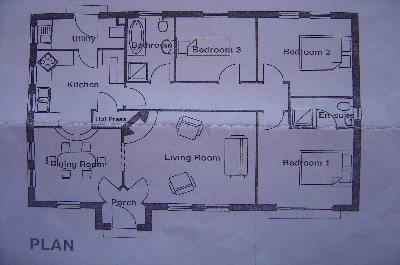 It has 3 separate bedrooms. 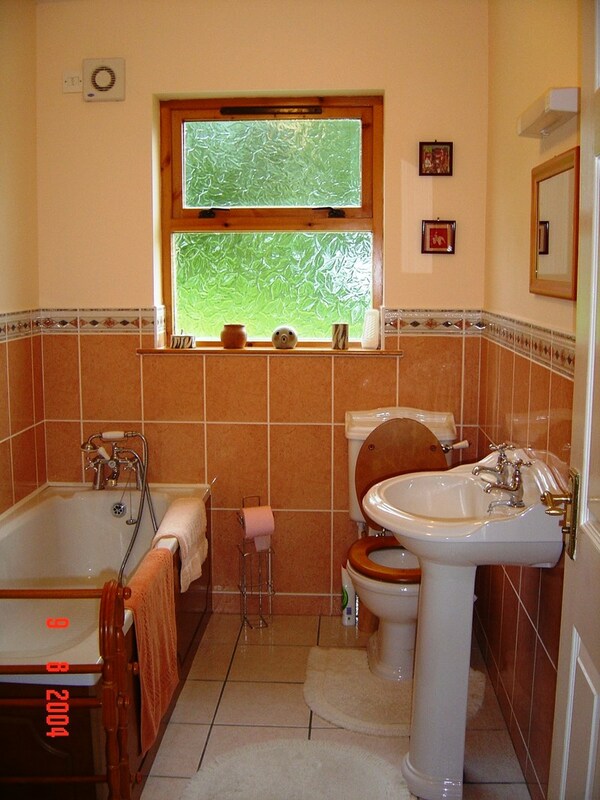 The master bedroom has an en suite bathroom with wc and electric shower. It also has patio doors offering views of the lake. 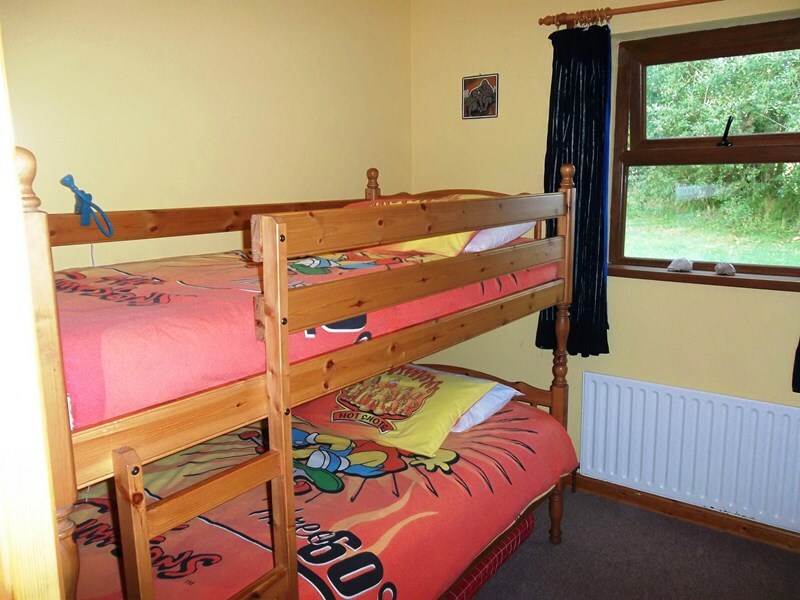 The second bedroom has a double bed, while the third has a set of bunk beds. The main bathroom has a bath. 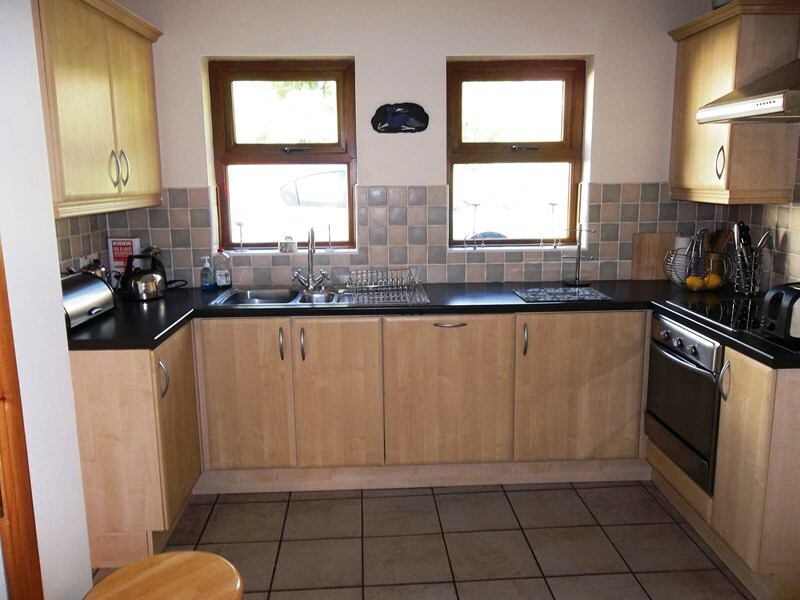 The kitchen is attractively designed and has all modern conveniences, while the utility room includes a washer / drier. The dining room has a large table with eight chairs, and leads into the living room. 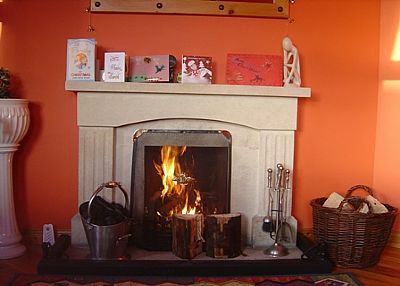 Although the property is centrally heated, an open fire provides an extra sense of cosiness during cooler evenings. 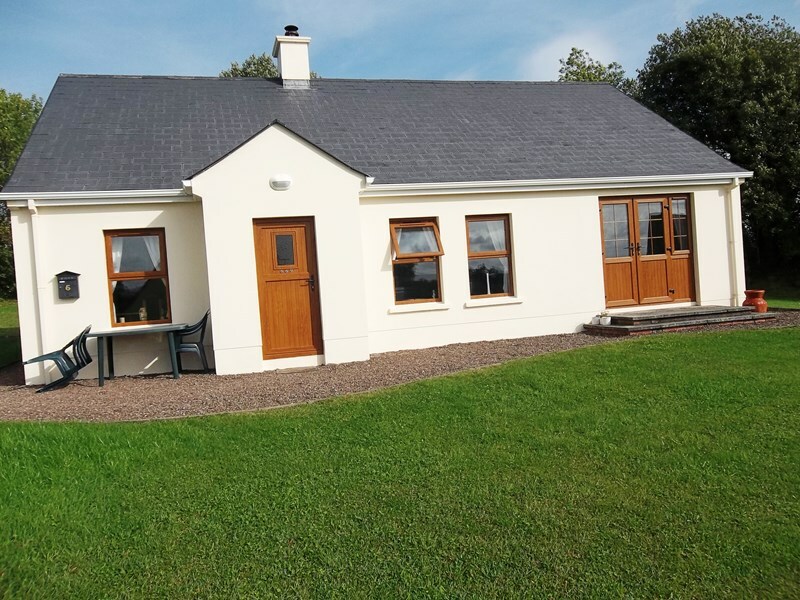 Portinode provides an excellent base from which to visit the many attractions of the beautiful Fermanagh Lakeland, and the nearby, spectacular coastline of Donegal, with its wide expanses of unspoilt beaches, sheer cliff faces and crashing Atlantic rollers. 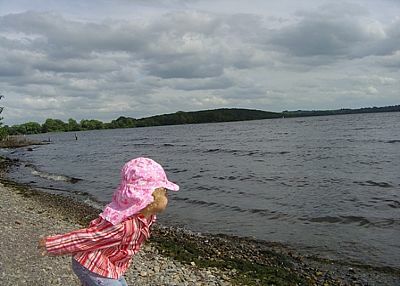 Fermanagh is also well endowed with numerous sites of historic interest, such as Plantation castles and National Trust owned stately properties, and ancient monasteries and round towers. 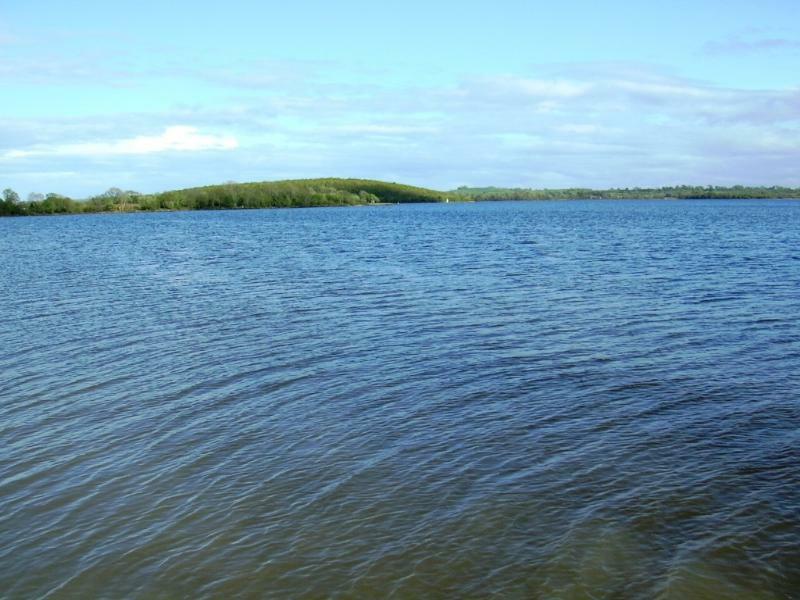 The county is also first class for a wide range of water sports. 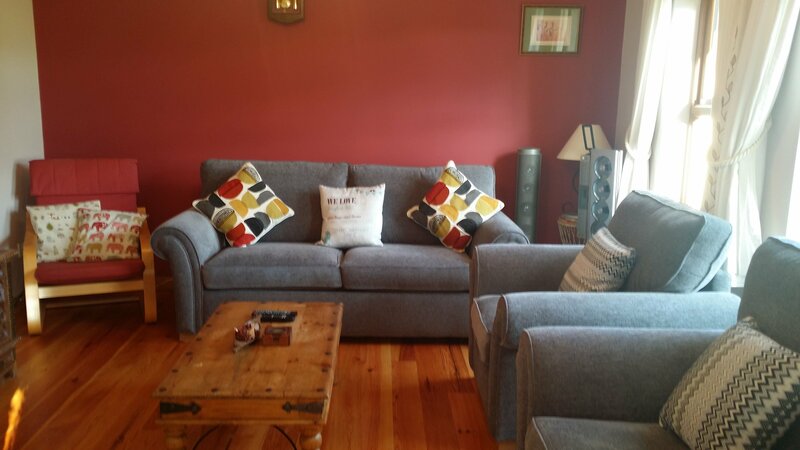 We were a group of three mature fishing buddies who snore so we needed a 3-bedroom cottage. 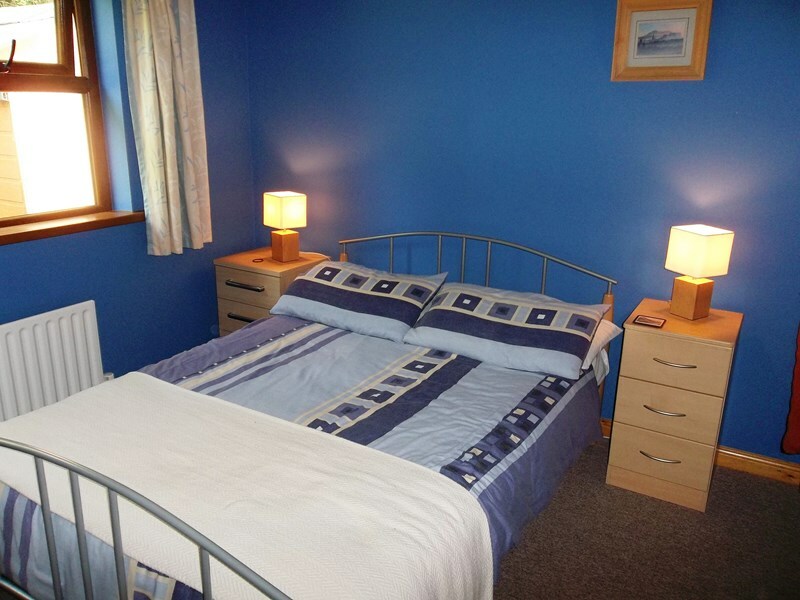 This was ideal - excellent condition, facilities and located just where we wanted it. We'll be back! 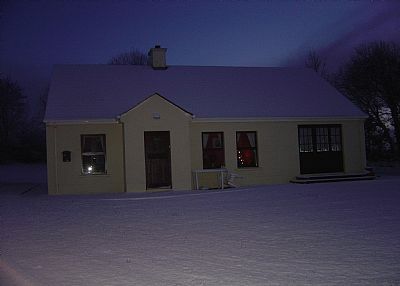 This was our second stay in 6 Portinode Cottage. 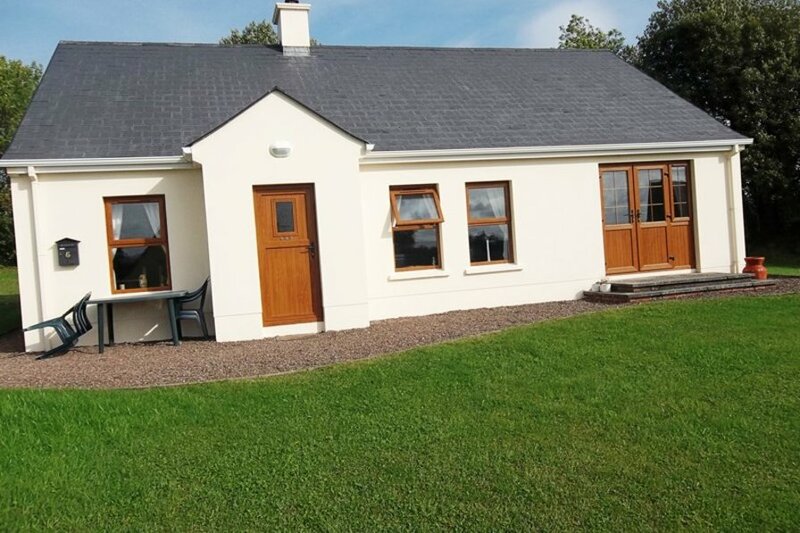 A super cottage in a beautiful location. Has everything you could need. 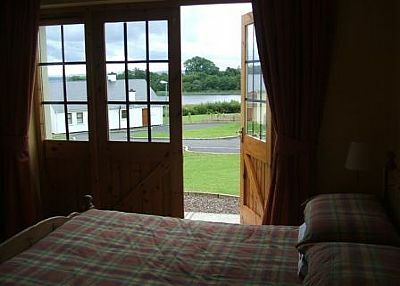 Perfect for exploring the sights of Fermanagh. All contact with the owner was easy. Would highly recommend and certainly hope to return. Thanks for your positive feedback. It's always nice to see our guests returning. Hope to have you stay again soon. Me my husband and our two girls stayed here for 3 nights at Easter. 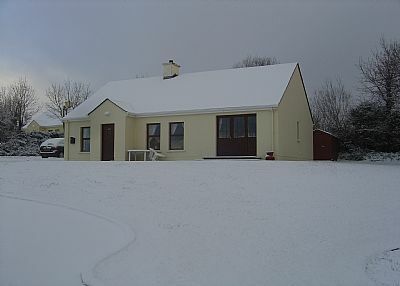 What a lovely homely bungalow which is actually deceptively large. 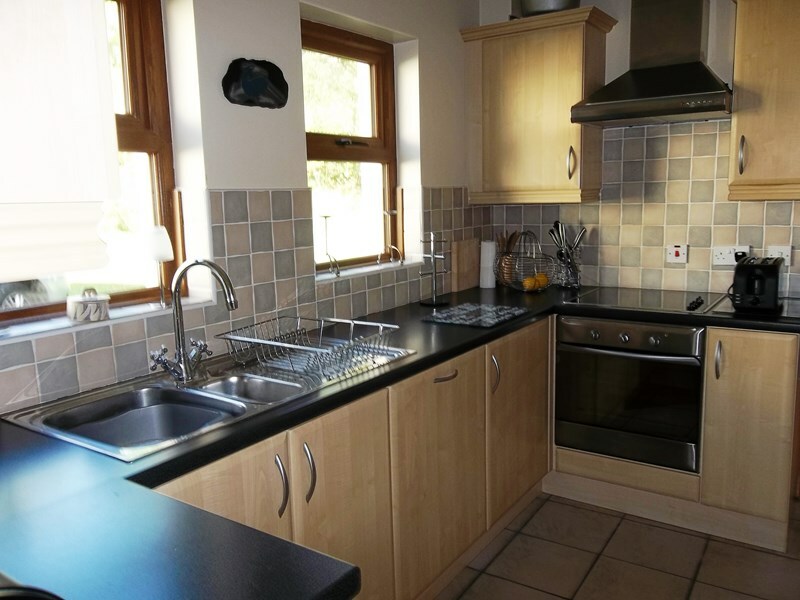 Everything you could need is supplied, obviously a much loved family holiday property. Idealic location on the lake with fantastic views, unfortunatley no one there to meet us on check-in and the key was just left hidden for us, creating an uncomfortable feeling should there have been any damage from the previous inhabitants on which we could have been blamed. This was played out as the patio doors would not close properly after being opened unless someone went outside and pushed them. The oven works well enough but through use all its markings have worn off the dials, so setting the temperature is a bit of a guessing game. The dishwasher was simiar, it works well enough but leaks when on. We had been asked by the owner not to arrive until 4pm as the cottage was being cleaned but unfortunatley not to a very high standard, again nothing serious but cobwebs and dirty windows which obviously hadnt been leaned in some time. These are all minor issues which can be easily fixed though, it is a fantatic cottage in a beautiful location, there are plenty of little touches wich make it very homely e.g. crockery, DVD, books etc and I would recommend it to my friends. 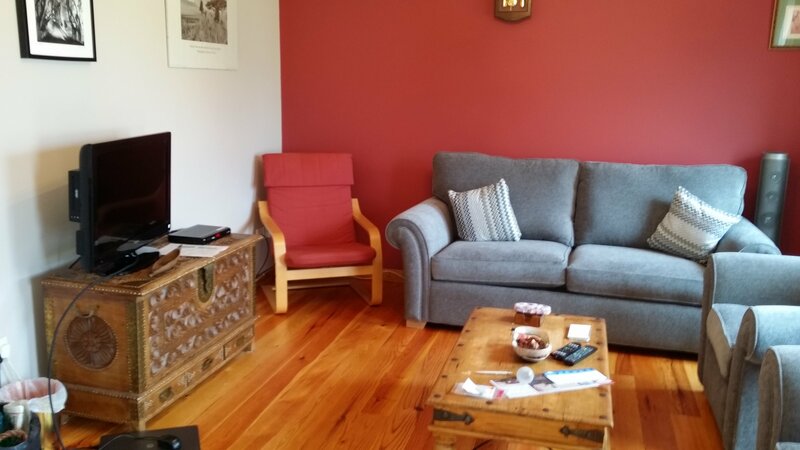 Really lovely property far exceeded our expextations and also very well equipped. 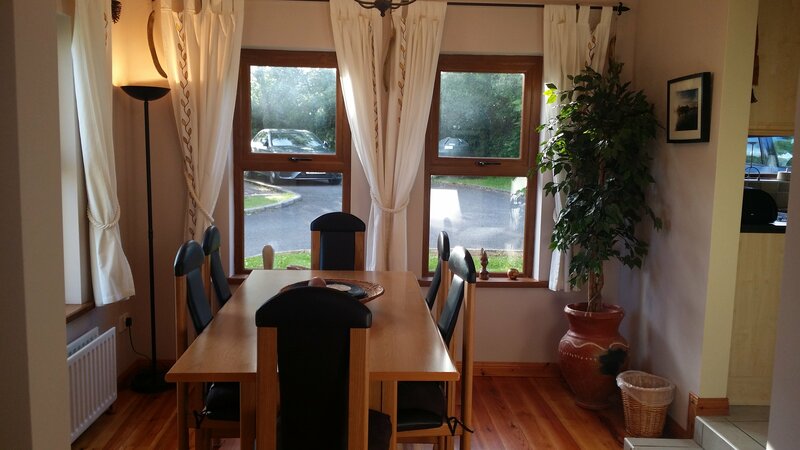 The location was far enough away from the bright lights for a relaxing and peaceful break, but yet close enough to many attractions such as national trust properties, beautiful walks, restaurants and the also never too far away from Enniskillen, Donegal and Sligo. Absolutely great cottage beautifully decorated-excellent location. 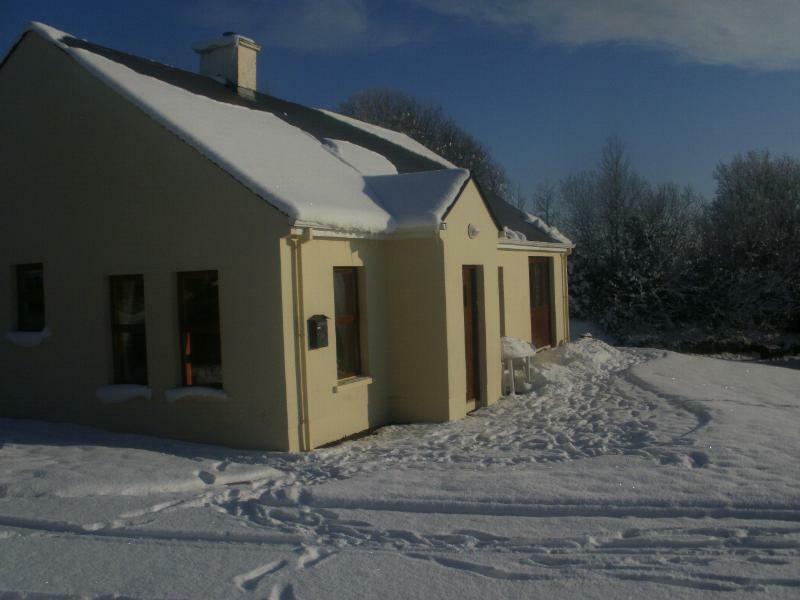 We were delighted to be warmly greeted by the renters upon arrival.Although there is lots to see and do in the immediate area (Kesh, Enniskillen, Belleek) with access to a car, "day-trips" to both Donegal and Sligo counties are very manageable and highly recommended. A great holiday indeed! Very relaxing and enjoyable. High standard accommodation. Would recommend to friends and will be back. 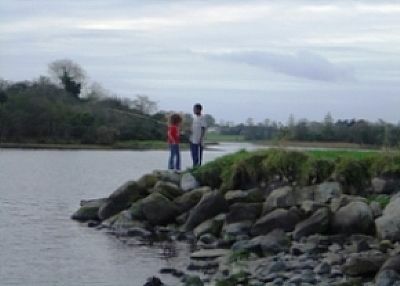 Adrian and Gina, N'Abbey, Co. Antrim. 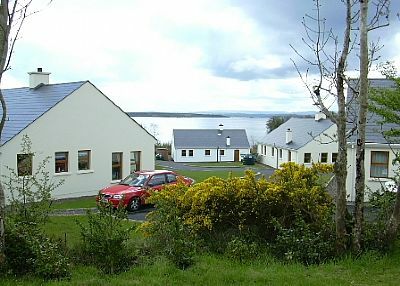 The property is located on the shores of Lough Erne and enjoys beautiful views of nearby Hare Island and the open lough beyond. BBQ and patio furniture are available. 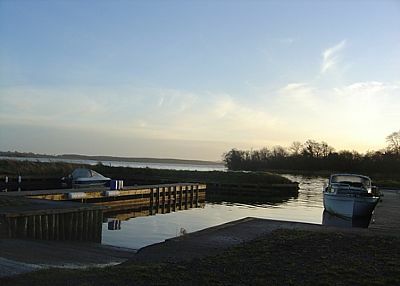 It is surrounded by an extensive, open garden area and has its own jetty. Baby cot and high chair are also available.